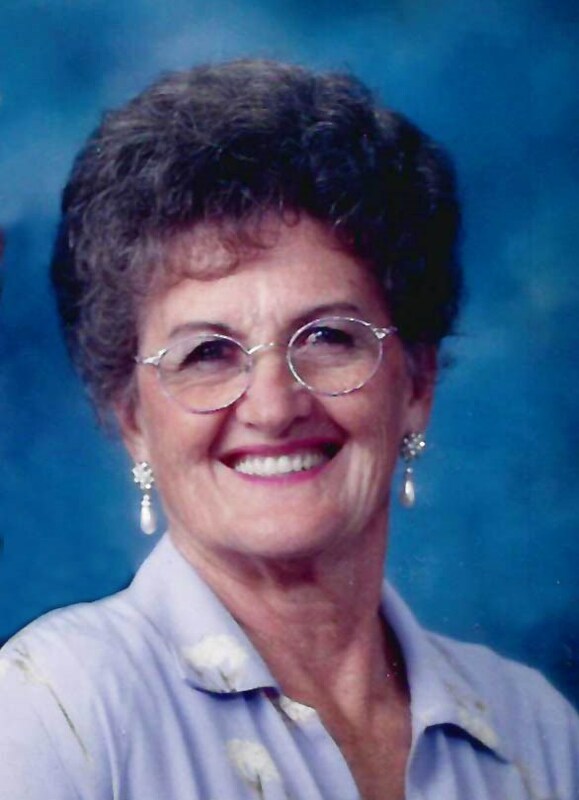 BURLEY – Patricia Ann Felton Pettingill, an 87-year-old resident of Burley, passed away Thursday, May 31, 2018, holding the hand of the love of her life, William “Bill” Elihu Pettingill. Pat was born to Thomas Allen Felton and Marguerite Ann Chartrand Felton in Boise, Idaho, November 3, 1930. Bill and Pat were married in Idaho Falls, Idaho, October 30, 1949. No matter where her husband went, Pat wanted to be with him - even up the Alaskan highway pulling a trailer house over ice in February. At the time, William “Bill” Lynn, who was born in the old Cottage Hospital on April 6, 1951, in Burley, Idaho, was nine months old; she was expecting Debra Ann who was the first daughter to be born in the Providence Hospital in Anchorage, Alaska, on August 9, 1952. In 1955, Pat and Bill drove to Idaho Falls to be sealed in the LDS Temple on July 5. Three and one-half years later, Patrice Louise was born on February 24, 1956, and Tami Sue was born two years later on April 13, 1958, both in Anchorage, Alaska. Pat wanted to move home to be closer to family, so, in 1959, they returned to Idaho. On January 27, 1962, Trudie Maurine was born in the old Cassia Memorial Hospital in Burley. Nearly five years later, on August 12, 1966, Paula Jean was also born in the old Cassia Memorial Hospital. Pat was a member of The Church of Jesus Christ of Latter-day Saints and served in many positions - especially music. Music was a love and she passed that on to her children. Alaska, their farm, the Chevron Service Station, the brake repair shop, the Napa Auto Parts Store, their family, and, all their remodel projects, they were side by side. (Brian) Barlow of Burley, Tami Isaacson of Newark, California, Trudie (Ron) Dymock of Paradise, Utah, and Paula John of Santana, Arizona; 21 grandchildren; 30 great-grandchildren; and her sisters, Lou (Don) Greenwell, Barbara (Alan) Draper, and Bev Morgan. Bill, and Doug; and her sisters, Evelyn, Virginia, Helen, Margie, and Martina. The funeral will be held at 11 a.m. Saturday, June 9, at The Church of Jesus Christ of Latter-day Saints - Burley 2nd Ward, 515 E. 16th St., with Bishop Walter Graham officiating. Burial will be in Gem Memorial Gardens. Friends may call from 6 until 8 p.m. Friday, June 8, at Rasmussen Funeral Home, 1350 E. 16th St., in Burley, and at the church on Saturday, from 10 until 10:45 a.m.